If you don’t use any facial mask, other than the once a month trip to a spa or beauty salon, do your skin a favour and get on with it, ASAP. 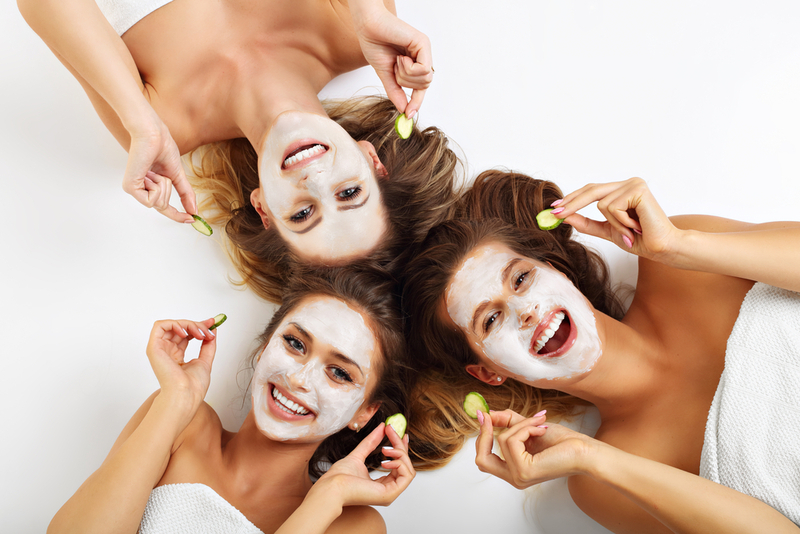 There are so much benefits to be gained from regularly using the right facial masks for your skin type and skin concerns. How to use a mask? Always cleanse your skin before masking to achieve the best results. You can also use toner or exfoliator before masking, to help the formula penetrate more effectively. Once your skin is prepped for your mask, apply the mask on your face (and neck if you desire). Do not spread too thinly. Once your mask is ready to be removed, rinse well with warm water. You can follow with your toner if desired, but always follow with a moisturizer. How long to leave a mask on? It’s important to follow the directions on the package, because some masks have active ingredients that should only be left on the skin for a certain amount of time. Often, these masks are left on for 10-20 minutes to receive the full benefits from active ingredients. Have you ever put on a facial mask before bed, only to fall asleep in it? Certain masks can leave your skin feeling dry and irritated if you leave them on too long. But overnight masks can be left on as long as you want – you can even sleep with them on your face. These masks are often hydrating, soothing and reparative. Here’s our favourite overnight mask: Esse Cream Mask. Perfect for treating pigmentation and dry skin or when you just need an overall boost. The results? You get a brighter and firmer skin with less wrinkles. In general, you can mask 1 to 3 times per week. However, certain masks can be used every day, like Esse Cream Mask. One method is to apply different masks to specific areas of your face at the same time. This will tackle individual concerns in separate areas and is particularly useful for those with combination skin. For example, you can apply Esse Clay Mask or Living Nature Deep Cleansing Mask to all oily areas such as the T-zone and Esse Cream Mask to the rest of your face. Another method is to apply one mask first, then remove after the allotted time and apply a second mask immediately after to reap the benefits of both. For example, you can first apply Esse Clay Mask to absorb excess oil and purge impurities from pores. After rinse, clear and treat acne with 100% Pure Anti-Acne Sheet Mask. What is a sheet mask and how to use it? Discover more masking options on our online store here.